When it comes to apricots, a small rural town in California is king! 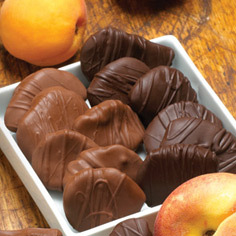 The apricot is an ancient fruit that originated in the fertile valleys of China. We select these Sweetglow® Apricots at their ripest, then prepare them, halved, in small quantities to preserve their distinctive apricot flavor. 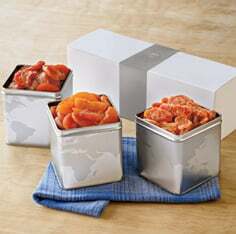 This all-natural dried fruit has a distinctive flavor, a subtle sweetness with a tender texture. 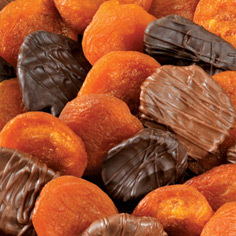 These are not the dried apricots commonly found on the shelves of the grocery store. 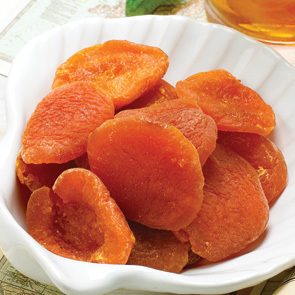 Full of iron, calcium and vitamin A, your body will appreciate apricots from Meduri World Delights . Finding ripe fruit all year round doesn't have to be difficult when you shop the selection at Meduri World Delights!